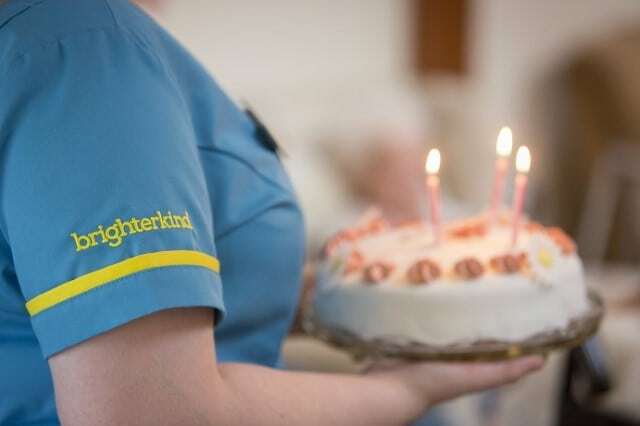 Private equity group Terra Firma has put 24 care homes run by brighterkind up for sale for £225m, the FT has reported. Ownership of the private fee focused homes, which are the most profitable part of the Four Seasons portfolio, is still being disputed by the care home provider’s leading creditor H/2 Capital after it lost a court battle to Terra Firma in June (see Terra Firma wins Four Seasons care home court battle). Terra Firma is still in talks with H/2 Capital after agreeing to its terms for a takeover last year (see BREAKING NEWS: Four Seasons agrees to H/2 Capital’s Four Seasons rescue plan). A standstill and deferral agreement, introduced as part of the deal, was extended to October 19 earlier this month. The deal included a £70m cash injection from H/2 Capital (see Four Seasons confirms £70m H/2 Capital lifeline), the appointment of former Barchester chair Margaret Ford as chairman in waiting and the appointment of a new set of directors in exchange for deferred interest rate payments. The FT reported that Terra Firma’s directors left the board last week, leaving a new team to finalise the restructuring agreement. Four Seasons issued a profit warning last week with EBITDA now forecast at £35m, down from a previous forecast of £41m. Terra Firma declined to comment when contact by CHP.